Arrive at NJP station/ Bagdogra Airport. 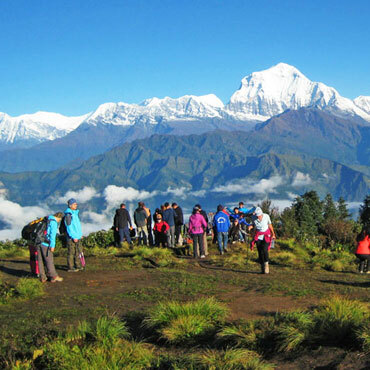 Drive to Phuntsholing and complete the entry permit formalities. Check in at the hotel and stay for the night. 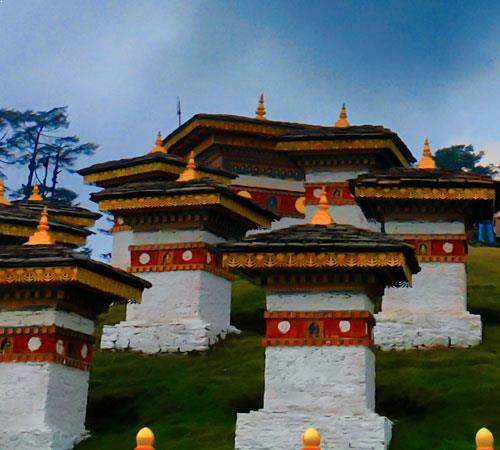 After breakfast, check out and drive to Thimpu via the mystic town of Gedu. 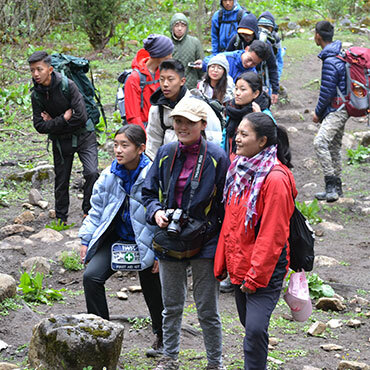 On the way, visit Crocodile Park, Kharbondi Gumpha, Wankha Waterfalls and halt at Chojum to click some amazing photographs of the two prominent rivers of Bhutan, Thimpu Chu, and Paro Chu. Reach Thimpu in the evening and stay for the night. After breakfast, set off for sightseeing to some famous places like Tashichho Dzong (Outside), Memorial Chorten, Simtokha Dzong and the Folk Heritage Museum. After a yummy breakfast, drive to Punakha / Wangdue Phodrang via Dochula Pass. 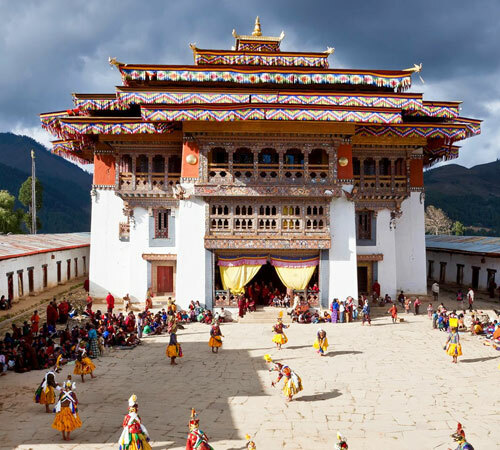 Continue towards Punakha and explore the ancient Chimi Lhakhang, which is known as the Temple of Fertility. 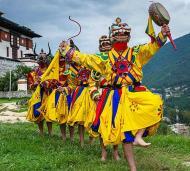 Then visit Punakha Dzong, after which you may drive back to the hotel. Stay for the night in Punakha. After breakfast this morning check-out of the hotel and proceed to Paro. On reaching Paro, have lunch on your own in local restaurants in market and later check-in to your Hotel. Today the day is at leisure. The morning after breakfast, hike up the hill to visit famous Tiger's Nest temple: Taksang Monastery (Tiger's Nest Temple): The most famous of Bhutanese monasteries. 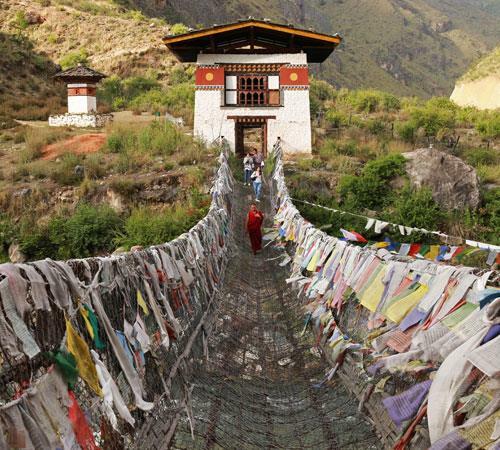 It is said that Guru Rinpoche arrived here on the back of a tigress and meditated at this monastery hence it is called Tiger's Nest. 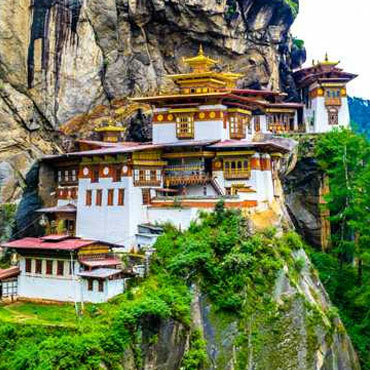 Precariously perched on the edge of the 1,200-meter cliff, this monastery creates an impressive sight and is the unofficial symbol of Bhutan. 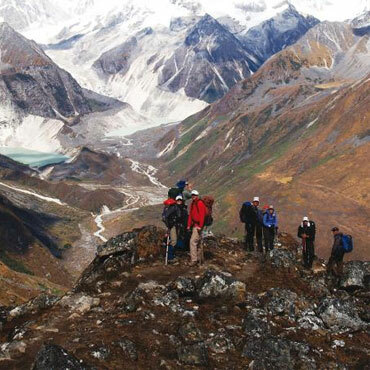 It is about the 2-hour uphill hike or rides a horse from the parking lot to the monastery. 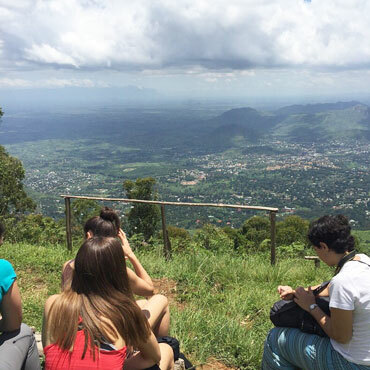 If the full hike sounds a bit tight, you can walk for 1 hour to the cafeteria, a wooden tea-house restaurant which offers a good view of the monastery. 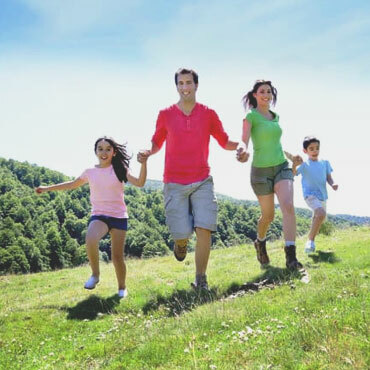 In the evening, return to your hotel enjoys your dinner and a comfortable overnight stay. Proceed to Phuntsholing with memories of this amazing trip. After breakfast, you will be dropped at Bagdogra Airport for your return journey.